Golden Key is FOREVER in the best way possible. We’ll always be by your side and an unwavering source of support–because Golden Key members are changing the world and we’re thrilled to be going along with you on the journey! Hi all – I’m Melissa, Vice President of Golden Key. If you haven’t heard about March Mania yet, it’s time to get educated. This is our special seasonal event when we welcome HUNDREDS of new high-performing (and high-achieving) members to the Golden Key family. But that’s just scratching the surface. We’re also passionate about the bigger picture, and during March Mania we’re working extra hard to ensure every lifetime member in our society has uninterrupted access to our incredible benefits. Even with over two million members globally, we never fail to deliver the personal attention you deserve. Undergrad? Graduate? Career bloomer? Golden Key is for all of you. We’re here to help you kick-start your career and we’ll be there as you work your way up the ladder–and we’ll help you celebrate your milestones along the way. When you walk with us, you’re never alone! We’ll help you find an amazing program with Study Abroad in your dream destination. We’ve got a ton of intern opportunities for our members, and you can slash 5% off without compromising a thing! 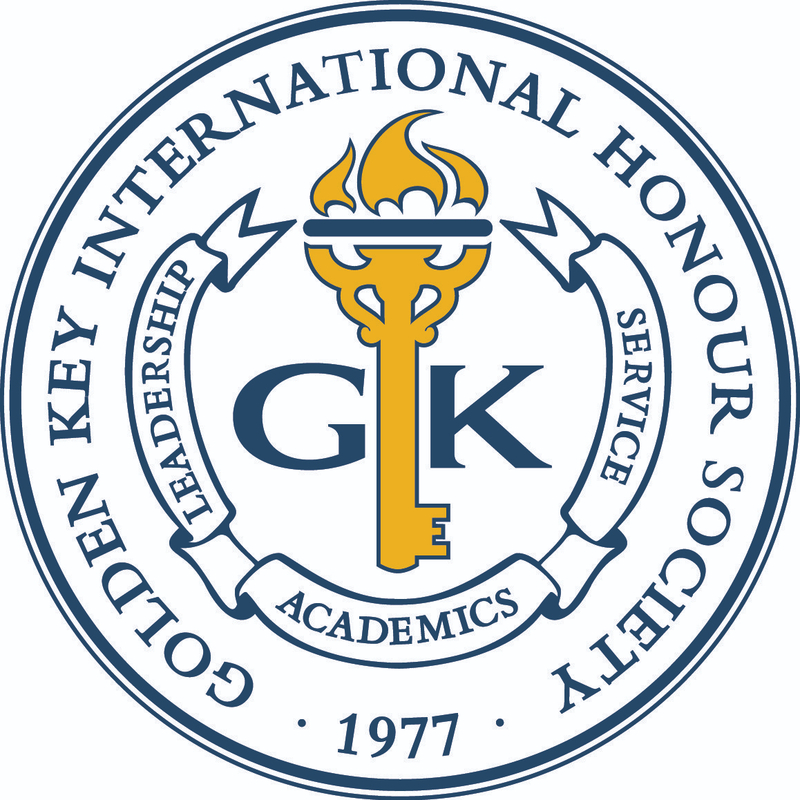 Better still, Golden Key members get priority application every time. Golden Key members also enjoy a BONUS 8% off home, care, and boat insurance from GEICO, who also provides our members with the chance to access $1000 scholarships. Apply by June 2019 to avoid disappointment. These are just a few of the many benefits that come with being a lifetime member of Golden Key. Not a member yet? There’s still time, as March Mania ends on April 8, 2019. The society that recognizes, rewards, and encourages members beyond imagination, all that glitters really IS gold!